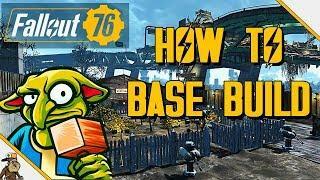 Some people live on the plains, some people make a base in the jungle. 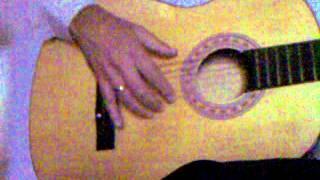 What if you want to live in the Mountains? 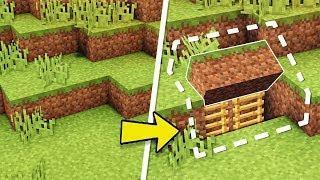 This shows you how to build a Minecraft Base in the Mountains! 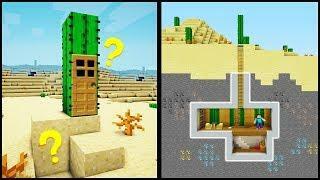 In todays Minecraft tutorial I am building a base in the mountains. This is part of the series where I build in biomes I don't normally work in and its really fun. 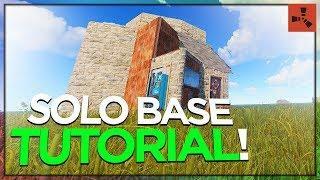 This episode is not exactly a Minecraft starter house but its an Easy build for you if you follow this build tutorial. 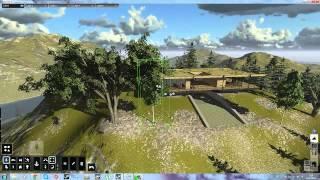 It will show you how to make a mountain house in Minecraft that has everything. 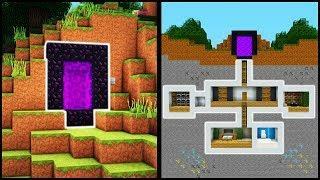 Potions, Nether portal, enchanting, a mine, Enderchest - the lot! 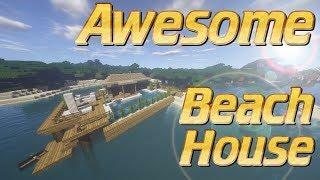 its an easy Minecraft tutorial with no redstone so its not redstone active, but it is a lot of fun and we build this Minecraft house freestyle and make up the design as we go. 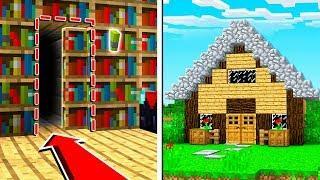 If you want to know how to build a Minecraft house in the mountains this is the building tutorial for you. 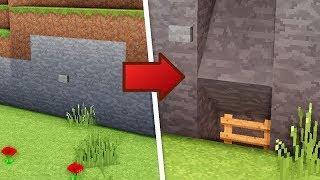 An easy fun Minecraft tutorial. 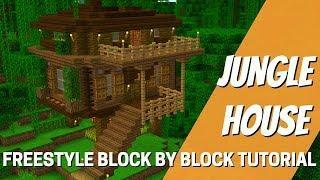 It's an easy Minecraft house tutorial with some interesting building techniques that you can adapt for your own Minecraft jungle house design. 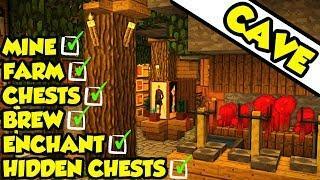 A fun Minecraft lets build tutorial for Jungle living in your Minecraft survival world or survival multiplayer server. 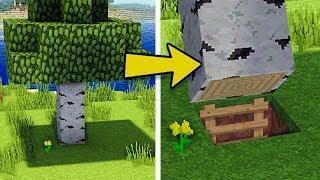 I hope this fun Minecraft lets build tutorial helps you create your own house in the mountains in Minecraft! 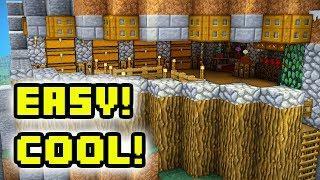 Let me know in the comments below if you would like me to build a bigger Mountain base in Minecraft in a future tutorial! 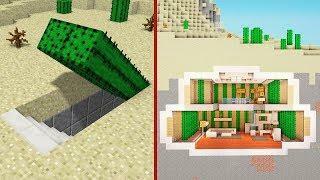 A fun Minecraft lets play let build for you to follow and adapt to make your own Minecraft house! 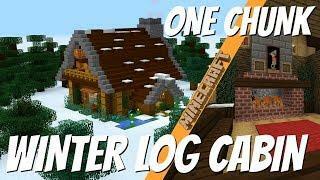 It's a fun rustic house type of build that can be adapted in an easy way to give a really great Minecraft building. 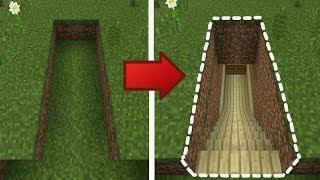 HOW TO BUILD A mountain base IN MINECRAFT... 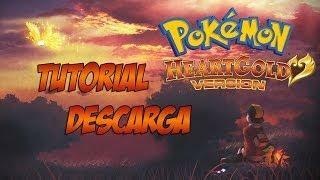 I show you how to do it. 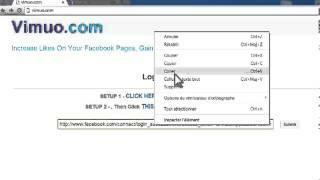 A fun Minecraft Build tutorial. 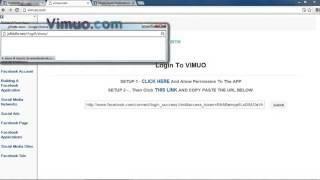 What else would you like me to do a minecraft tutorial on? 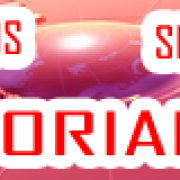 It allows the payer to build and mine in a format of blocks of different types to create ever more complex constructions. 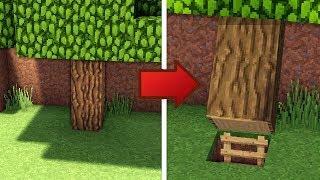 As the game progresses, you can combine blocks to create more useful objects to help you on your adventures. 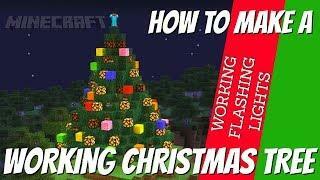 The game was made famous by creators such as Dan TDM The Diamond Minecart, Stampy, PopularMMOs, Captain Sparkles, Ssundee and LDShadowLady, Little Lizard and many more - all great YouTubers who play this amazing Minecraft game so very well. 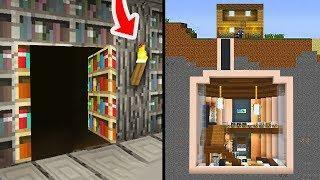 Minecraft: How to Build a Secret Base Tutorial (#8) - Easy Hidden House!